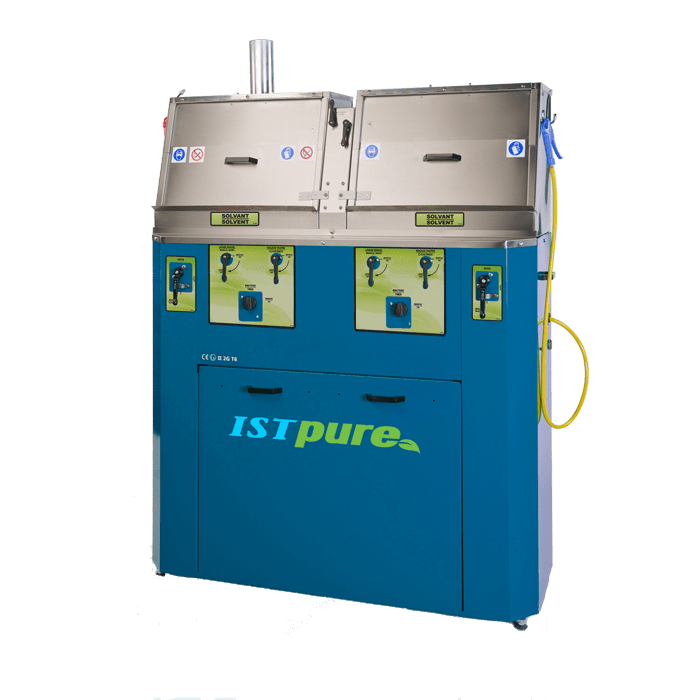 ISTpure designs and manufactures standard and custom industrial washers including: aqueous cleaning and degreasing systems, solvent and water-parts washers, ultrasonic cleaners, spray gun cleaners, and metal-parts cleaning equipment. 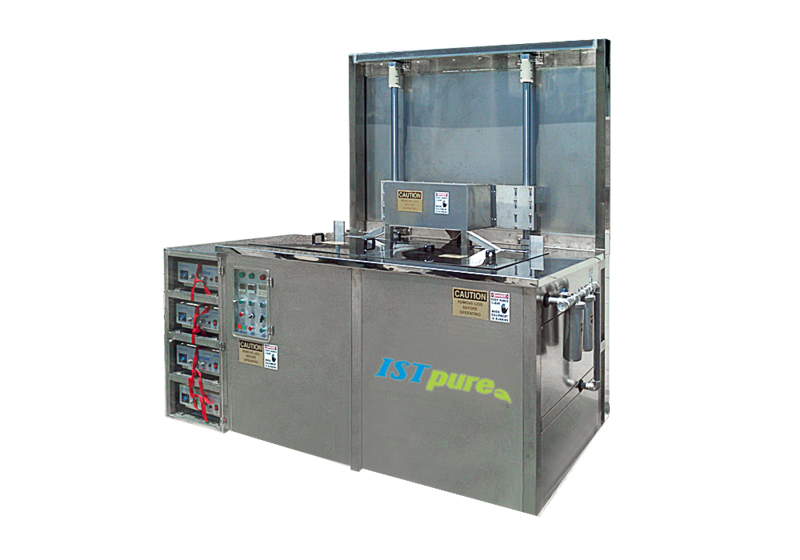 Our industrial washers integrate latest control and automation technologies and are designed to increase productivity or automate cleaning processes. 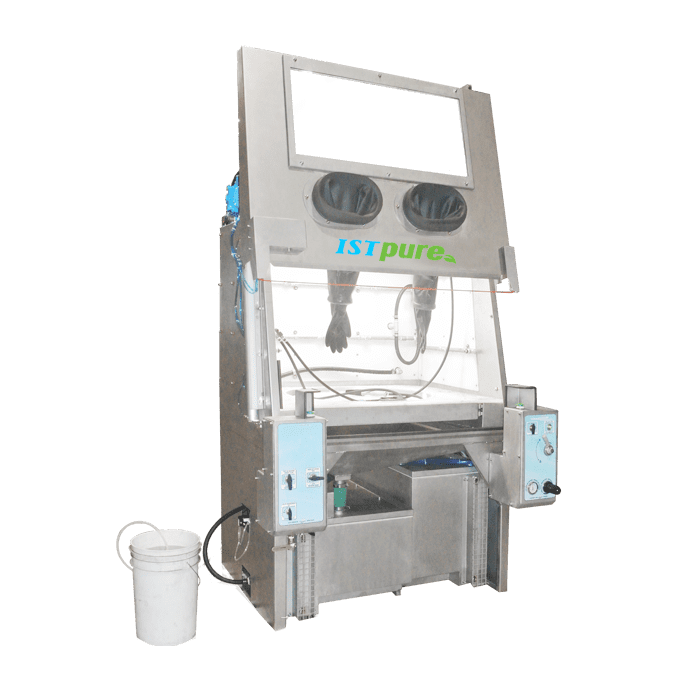 Whether you wish to treat small or large parts, restore parts contaminated by oil and grease, or simply wash off manufacturing oils and residues from machined parts, ISTpure has the cleaning solution for your needs.